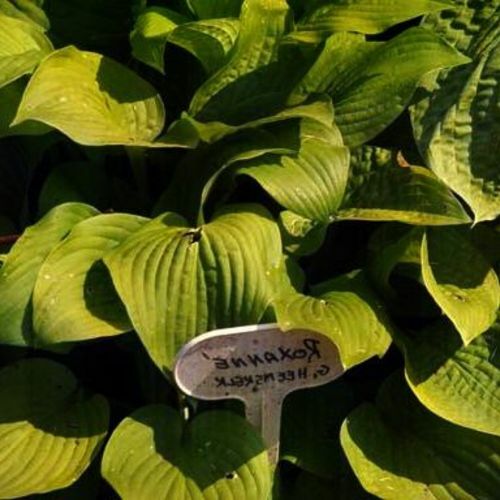 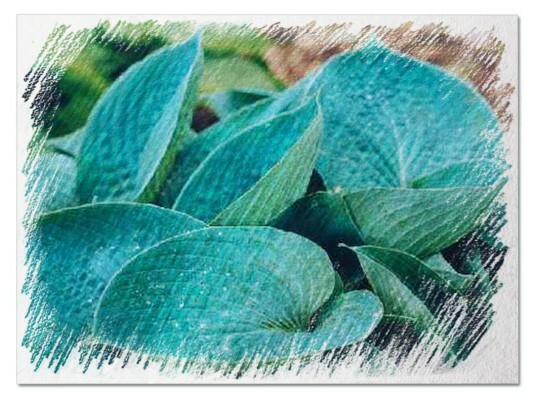 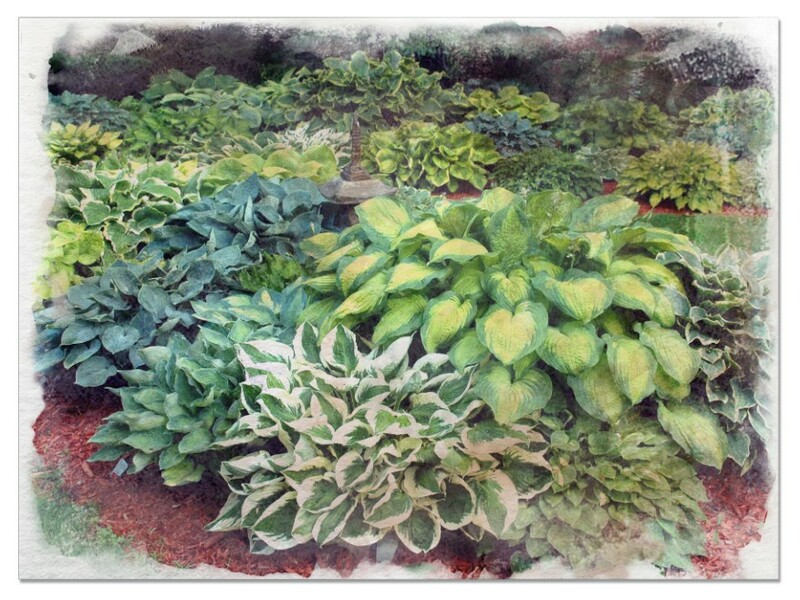 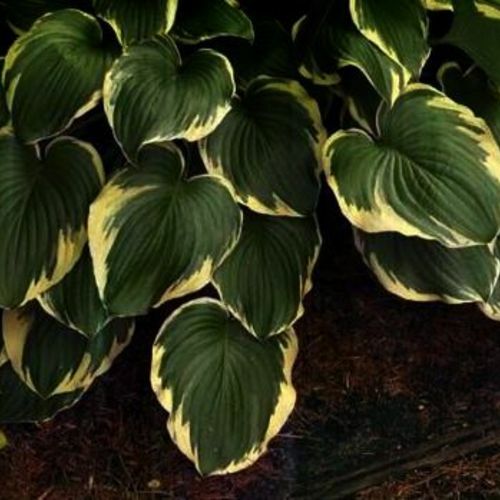 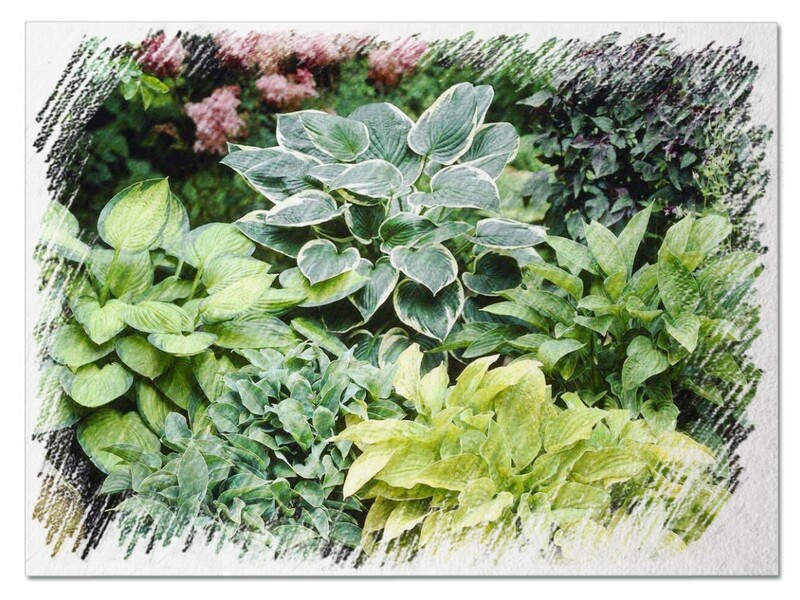 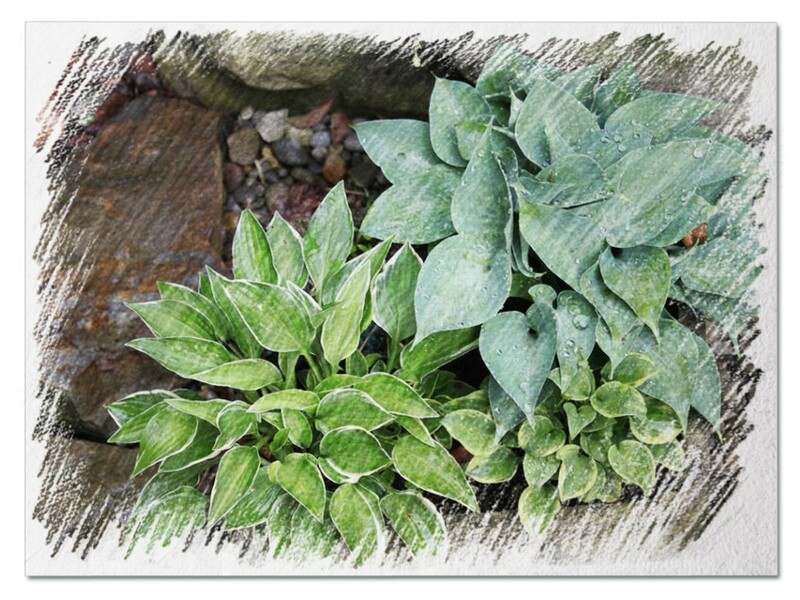 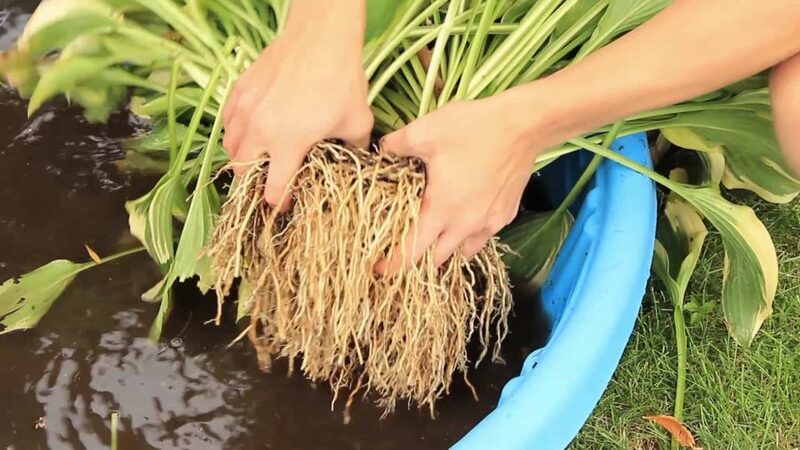 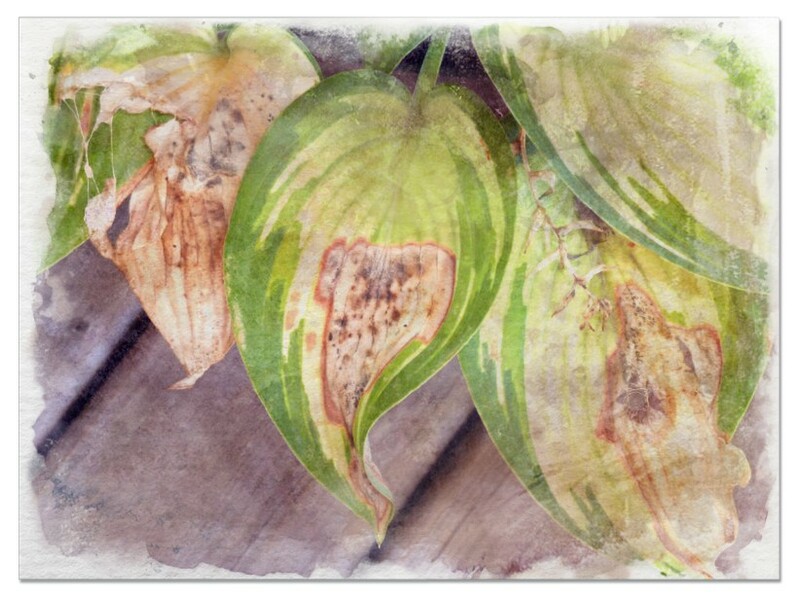 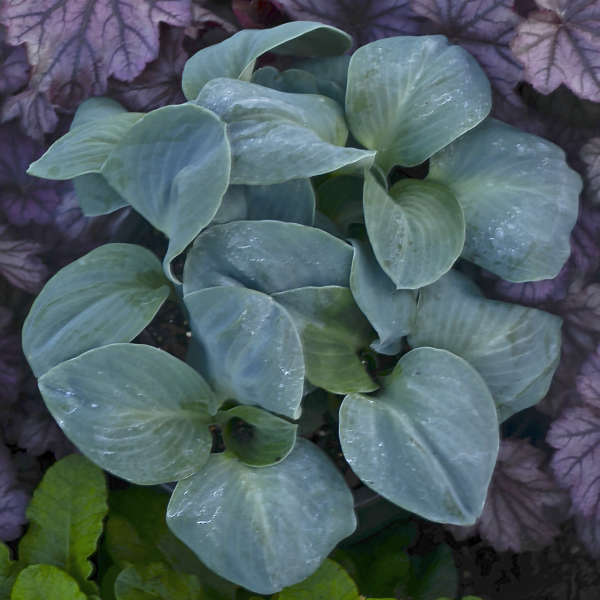 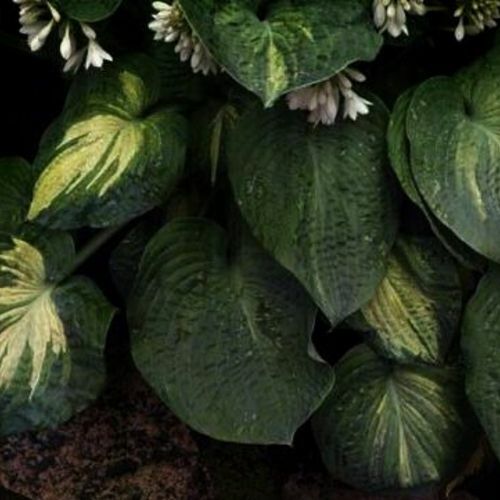 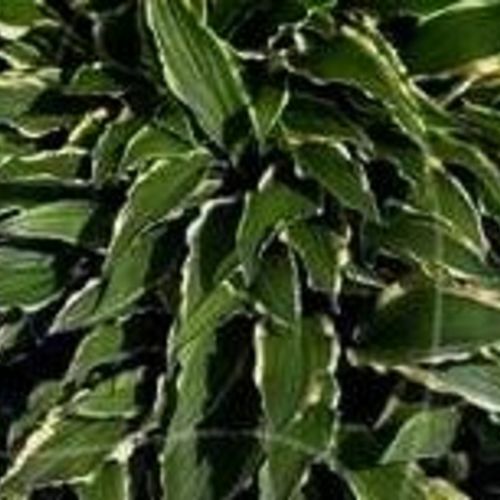 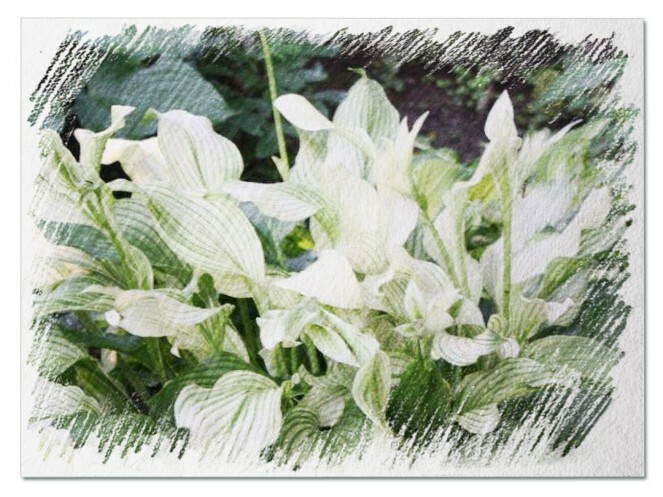 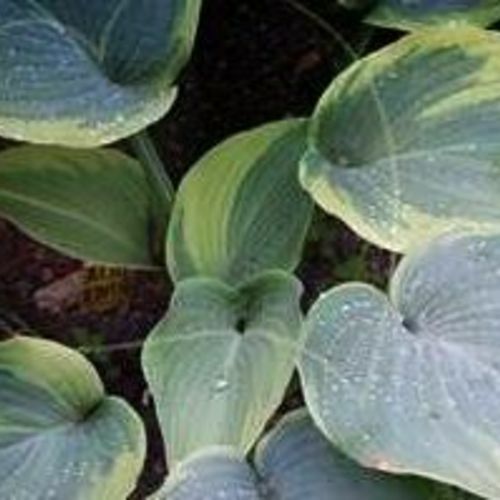 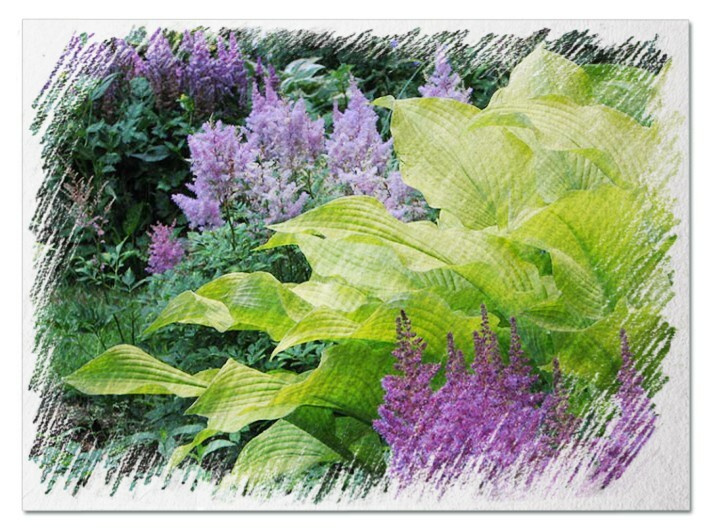 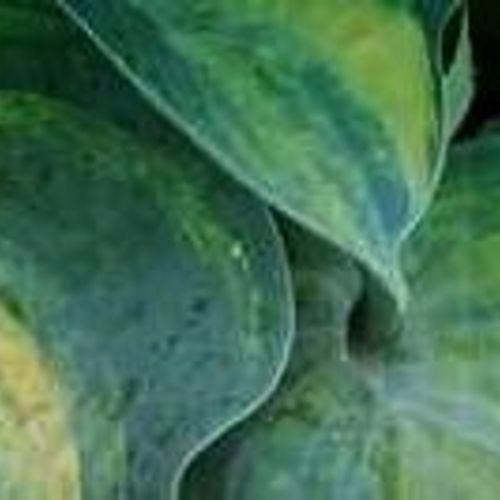 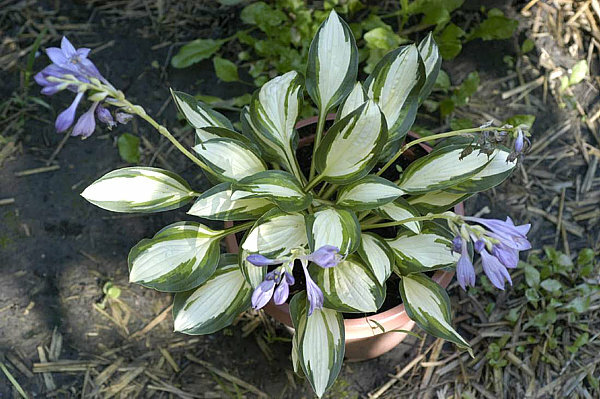 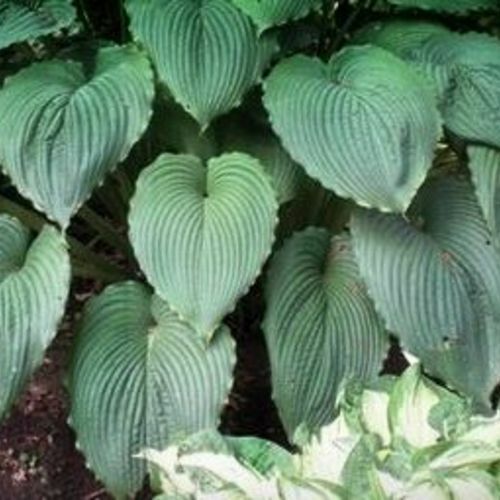 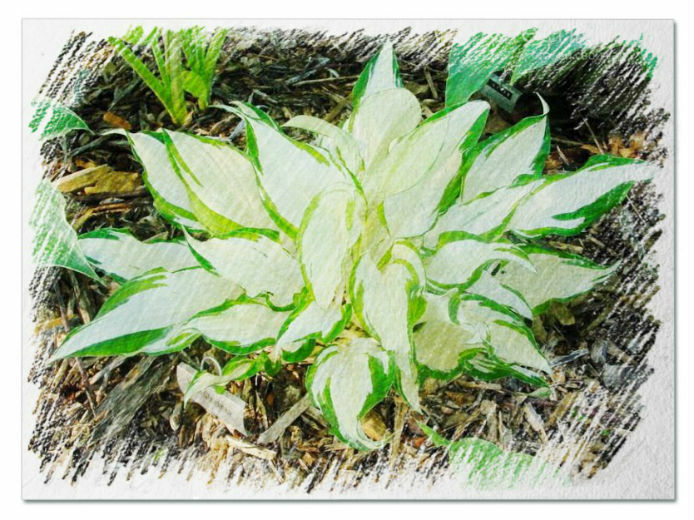 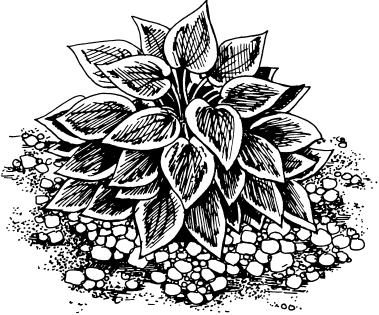 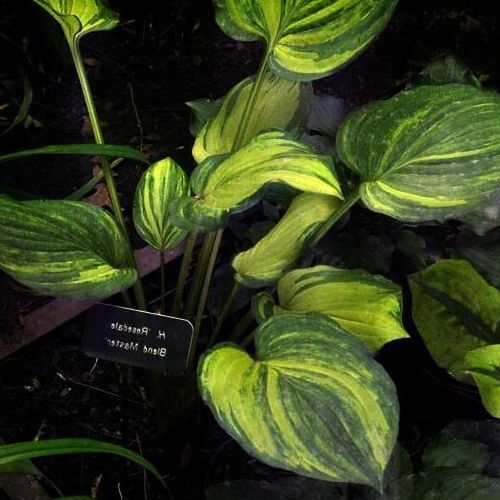 Hosta "Niagara Falls" review, information and description. 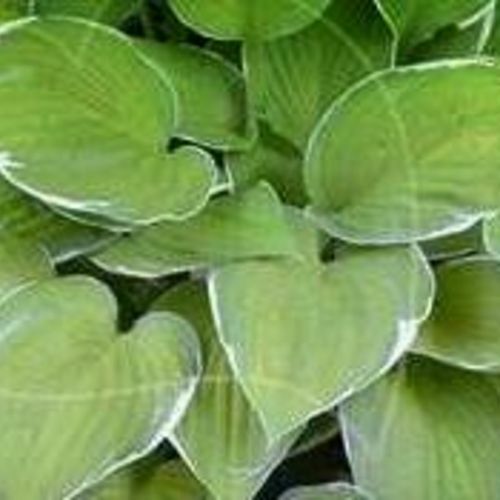 The hosta Niagra Falls makes an great specimen plant with is huge leaves. 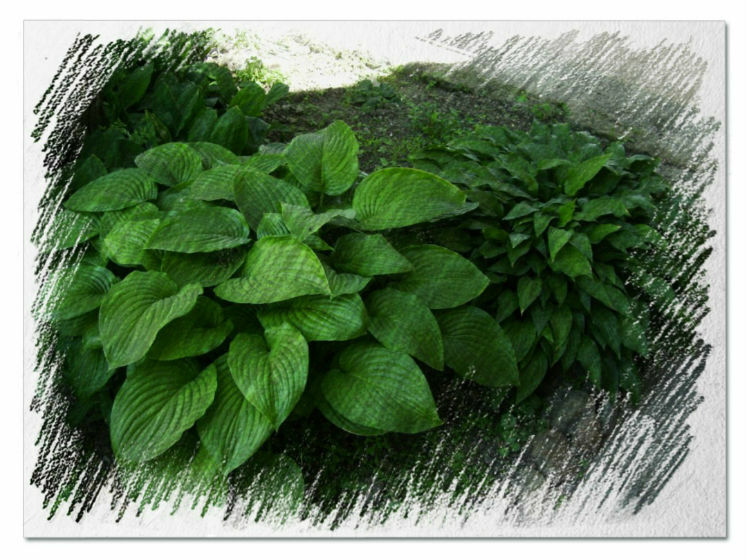 Niagara Falls has enormous 16 inch long leaves with a waxy sheen and pie crusted edges. 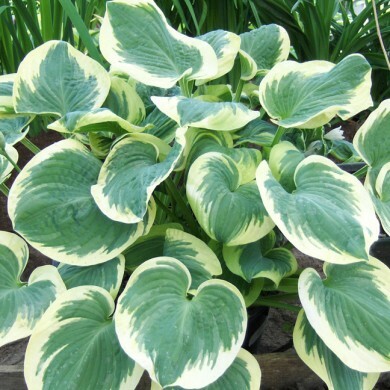 Deeply impressed veins give the plants as corrugated look which provide a great textural element to the hosta garden. 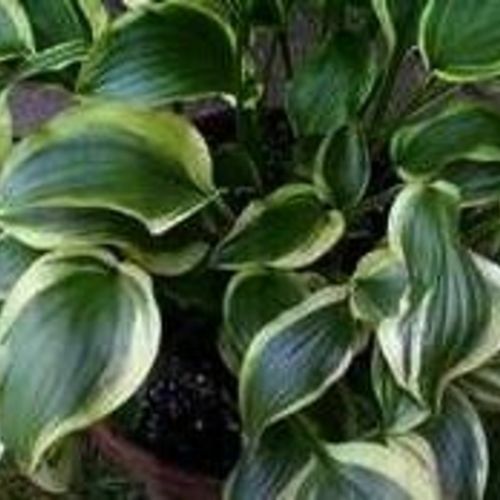 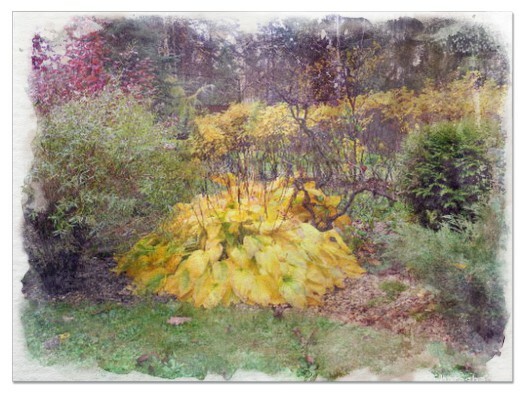 Niagara Falls goes well with gold colored hostas. 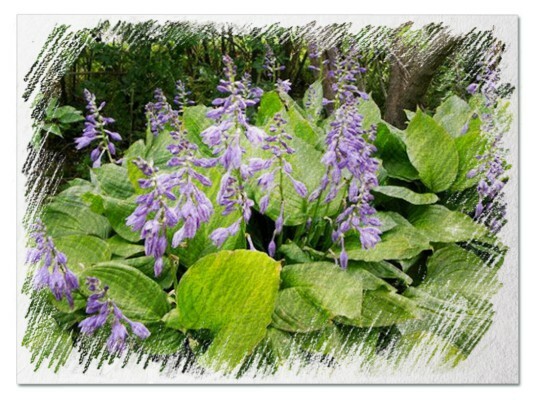 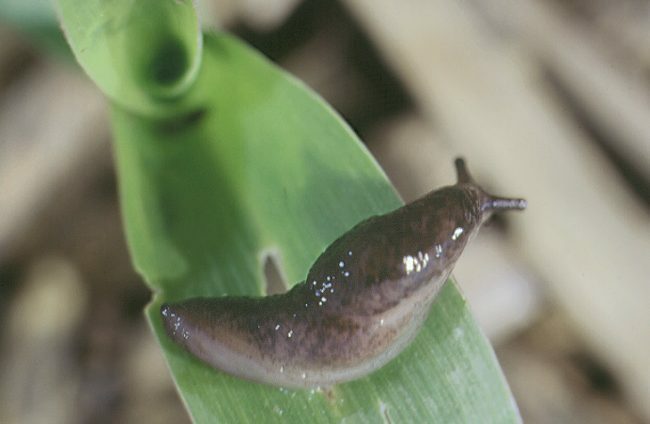 Light purple bell-shaped flowers emerge on 48″ scapes in mid-July.